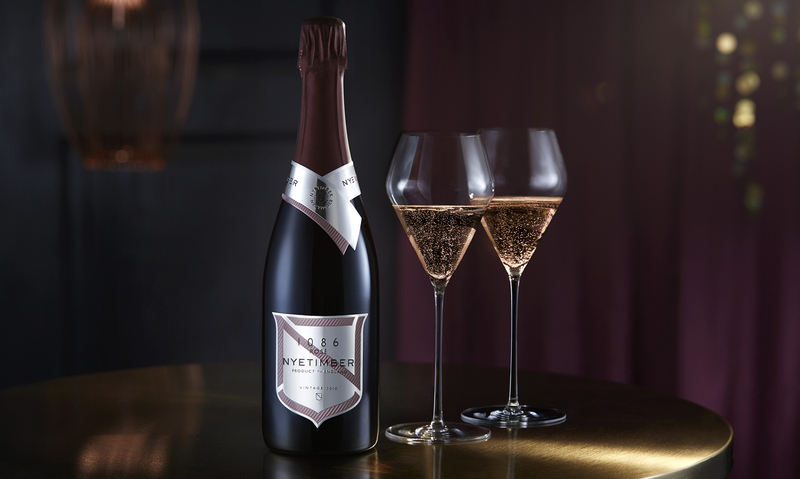 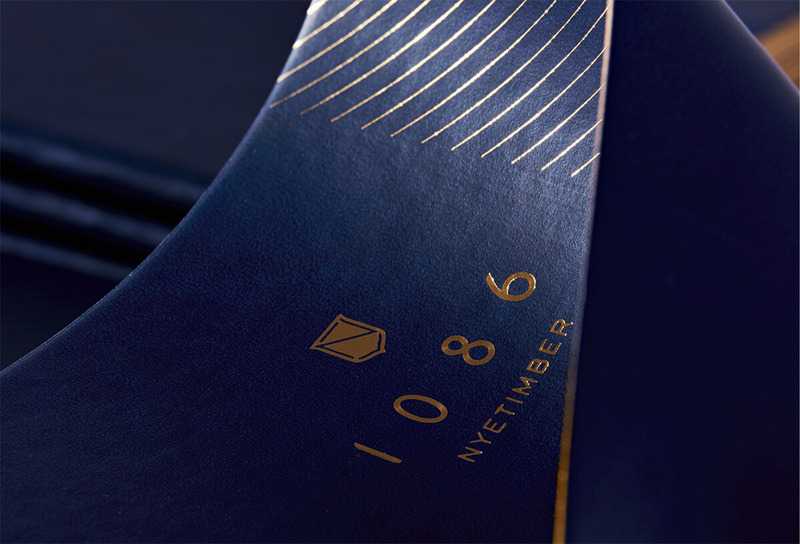 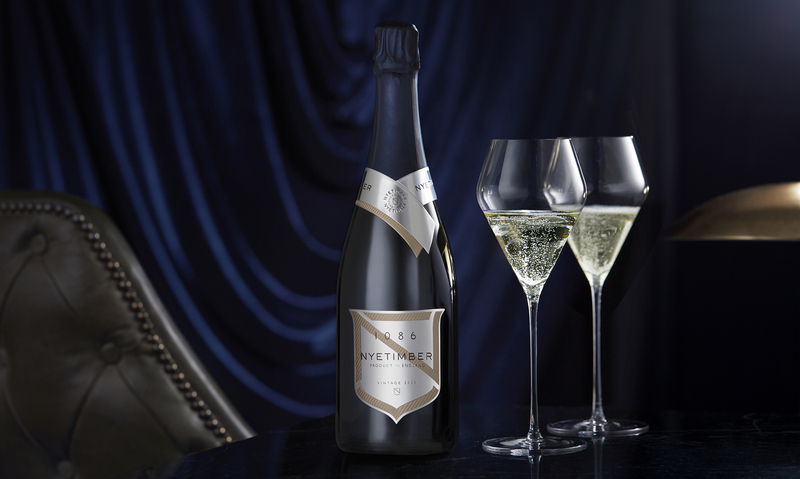 1086 is the first English Prestige Cuvee created by Nyetimber, the UK’s finest sparkling wine producer. 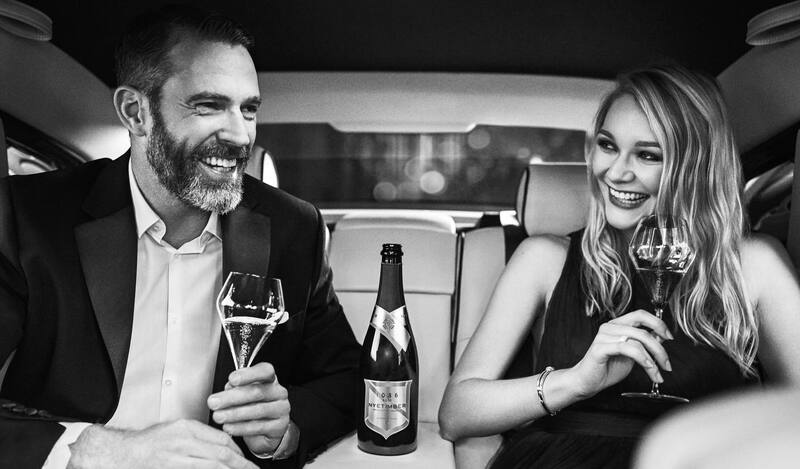 As their sole creative agency, we’ve created and positioned this brand capturing its joyous embodiment of refined British hedonism. 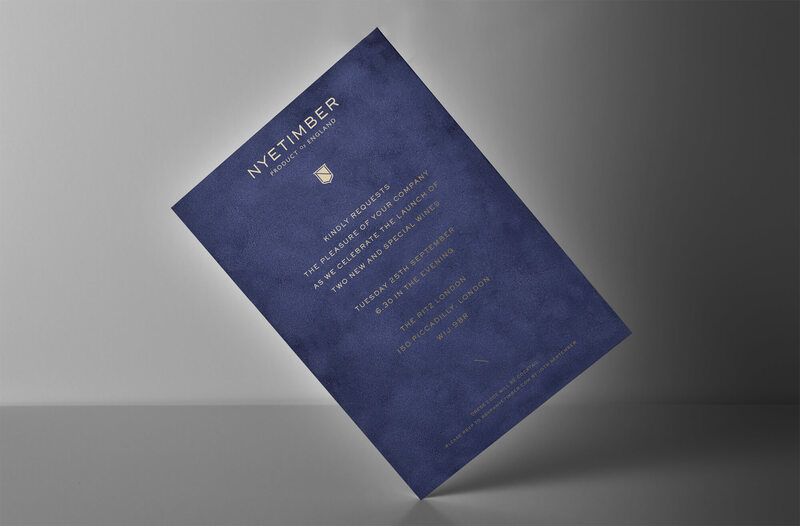 Taken from the pen of William Shakespeare the new narrative celebrates a unique British approach and exhuberance. 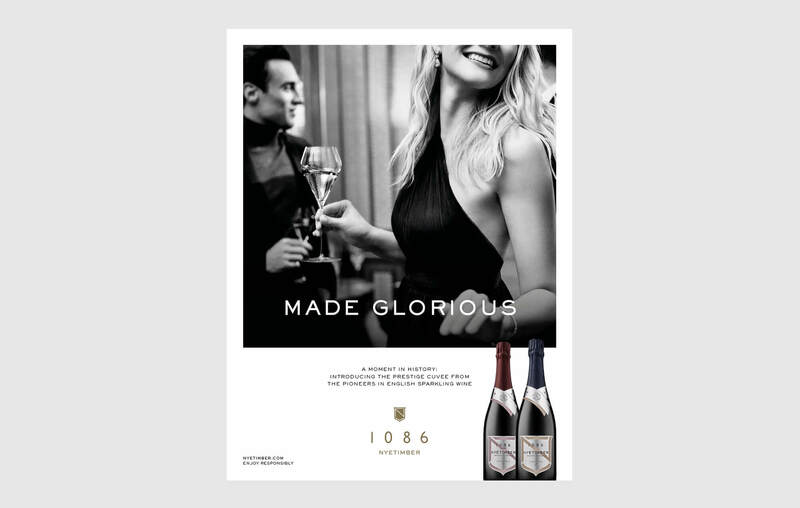 ‘Made Glorious’ captures the winemakers’ exceptional ability to create the best wine possible; the provenance, quality and craft of the wine itself, and how the wine will be enjoyed socially. 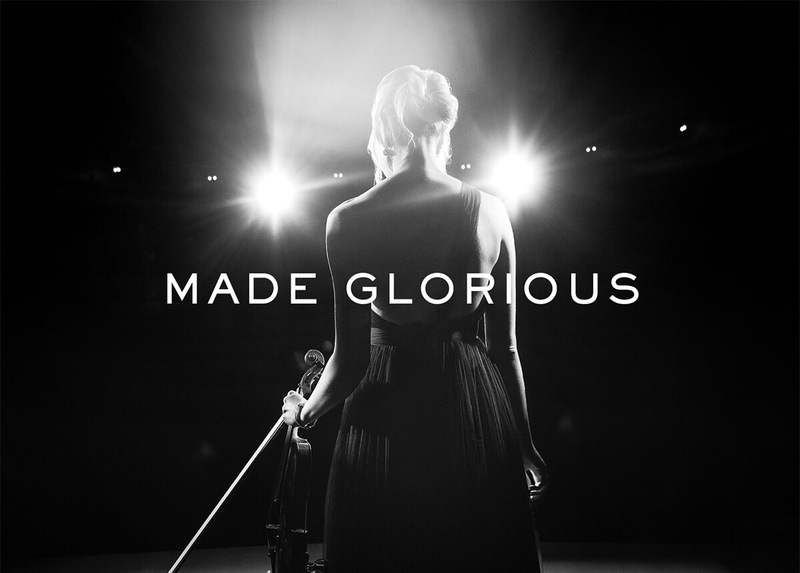 Deep conceptualised and directed a brand film and campaign photography that follows a violinist giving the performance of her lifetime. 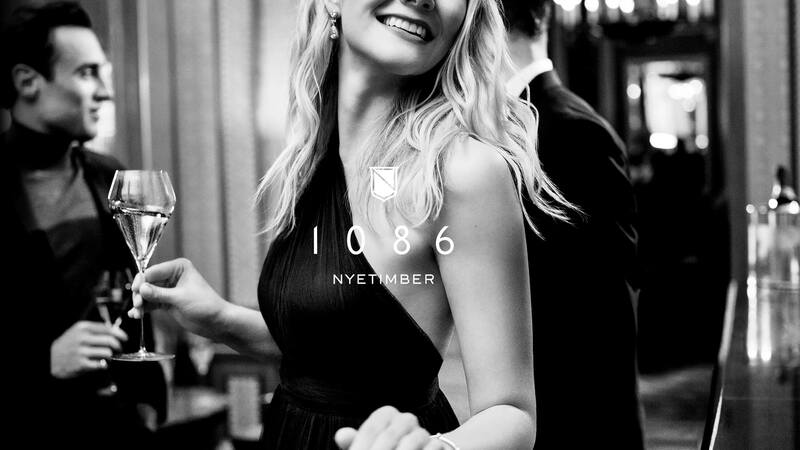 The cinematic approach allowed us to create a sense of energy and movement, beautifully blending the spotlit stage with the elegant bar scenes. 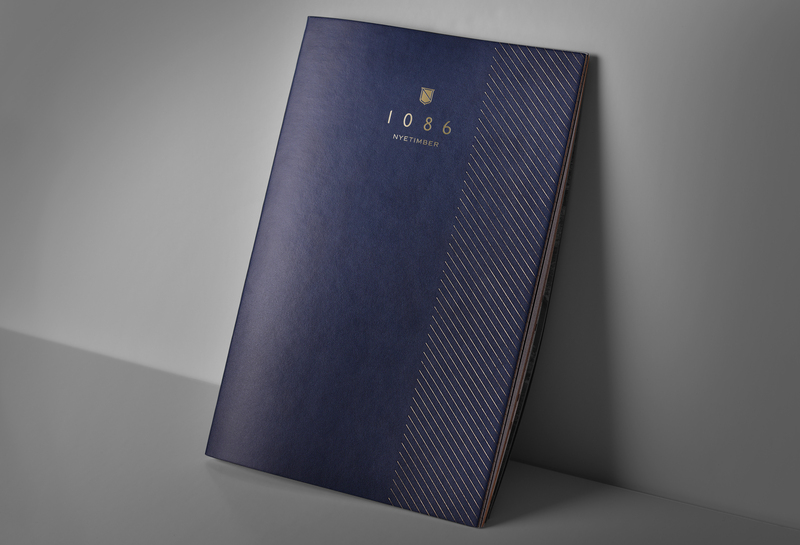 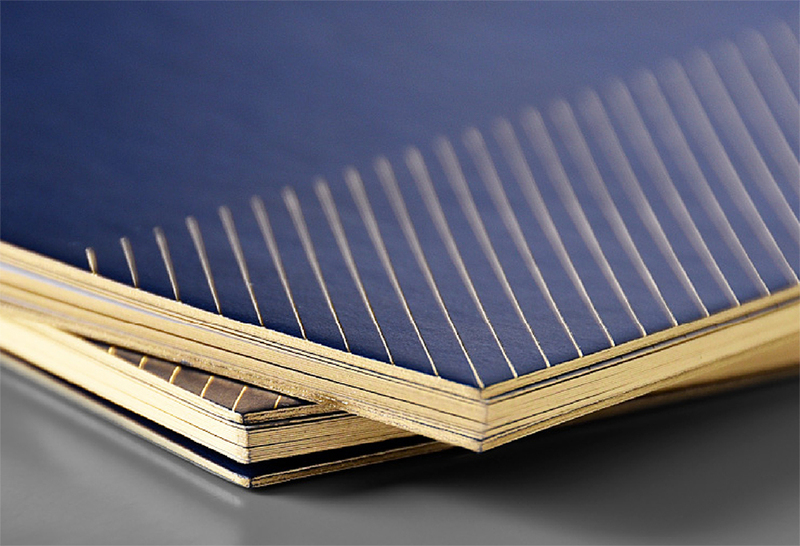 The supporting launch campaign has been designed to raise brand awareness, and includes press and digital advertising in key luxury titles. 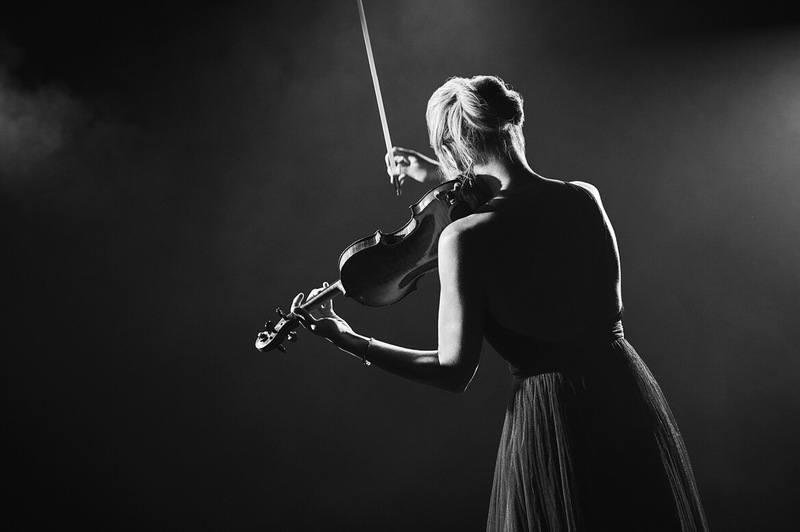 All channels push to a bespoke website with new and aspirational rich content.